1.The machine adopts Panasonic PLC and Weinview touch screen, easy to operate. 2.Pure red copper (upper) and chromised bronze (lower), durable. 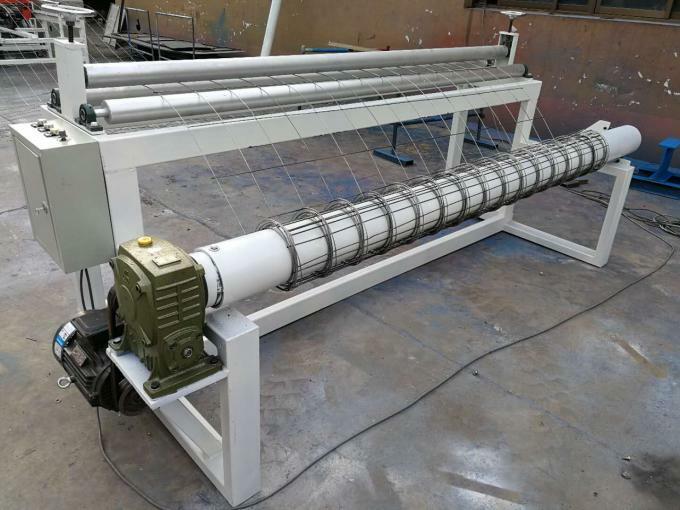 3.The cross wires feeder is controlled by new type step motor and SMC (Japan) air cylinder. 4.Helical gear reducer connect the principal axis directly, stable, suitable for high speed welding. 5.Casting water-cooling welding transformers, high efficiency. The welding degree is adjusted by PLC. 6.Panasonic (Japan) servo motor+planetary reducer and SMC (Japan) air cylinders for pulling mesh. 7.The cable carrier is Igus brand, imported from Germany, not easily hang down. 8. 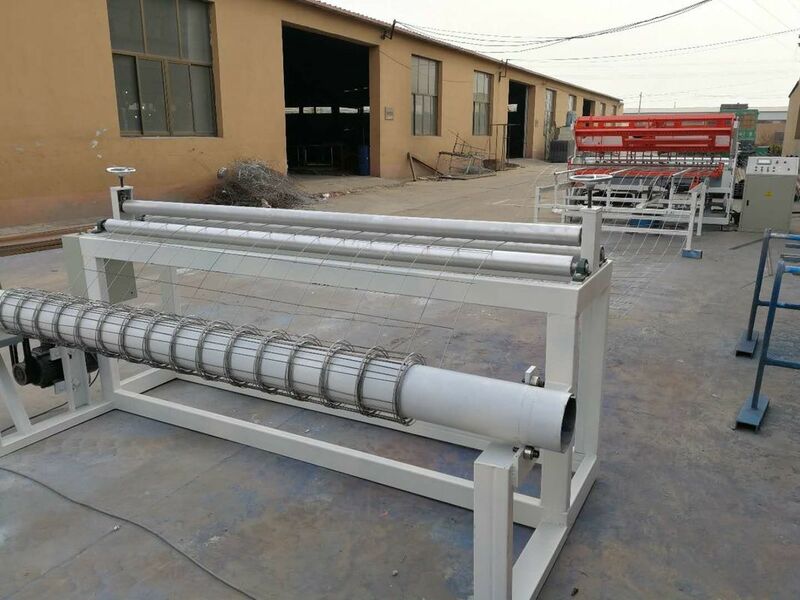 Material:Suitable for low carbon iron wire, deformed bar, round bar black annealed wire or galvanized (cold galvanized, hot galvanized) processing. 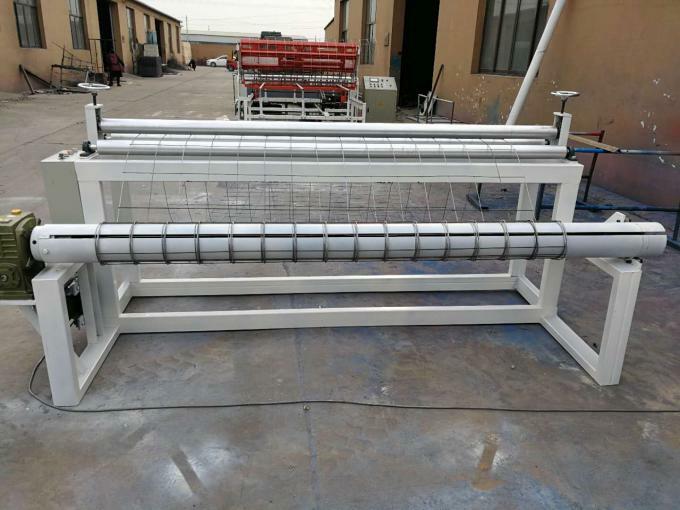 The finished product roll mesh is widely used in construction, Building construction and so on.